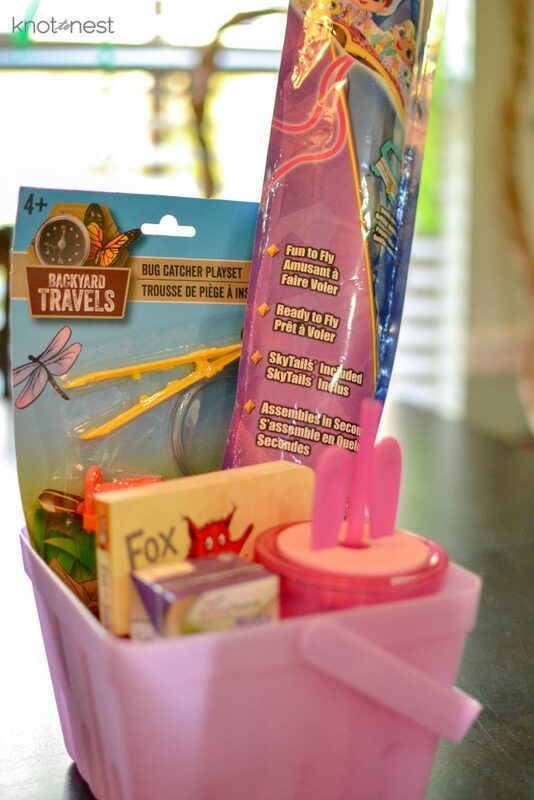 I personally haven’t jumped on board the extravagant Easter basket set-ups but it is fun putting together a basket that the kiddos will enjoy on Easter morning. 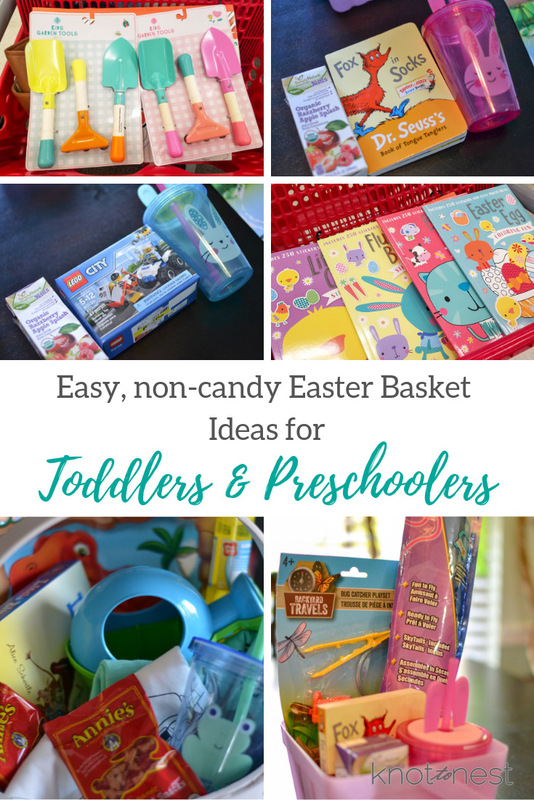 Here are a few examples of easy and affordable, yet fun non-candy items you can put into an Easter basket for toddlers and pre-schoolers. Books will forever be on my go-to list for kids. 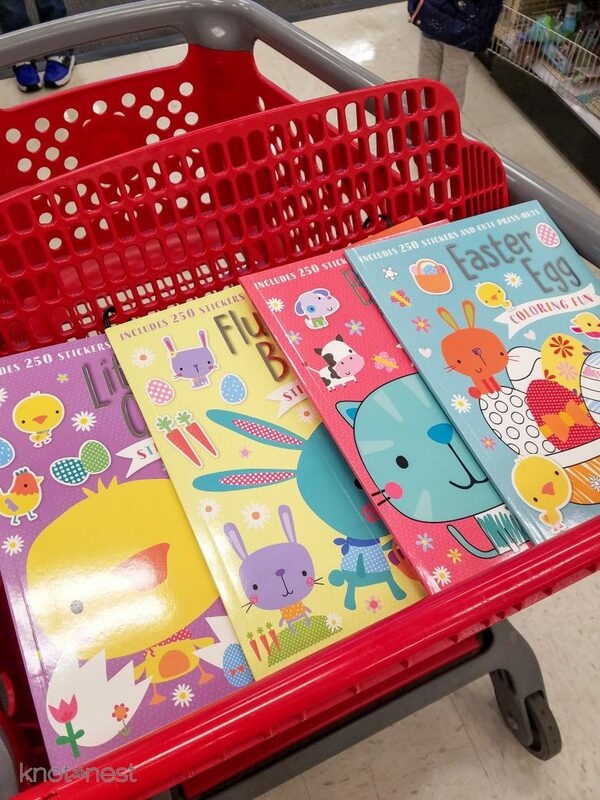 For Easter baskets I love smaller books that will fit into the basket. 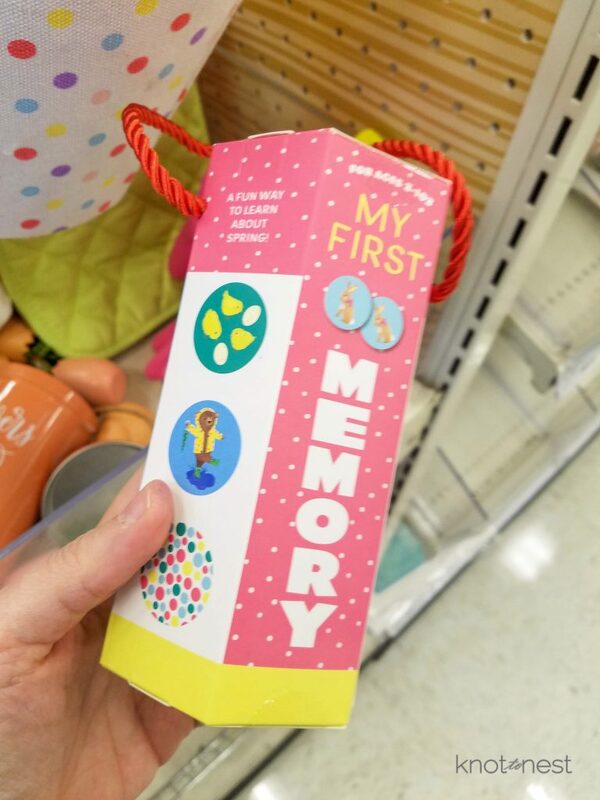 Dr. Suess has a whole line of smaller board books that make a great addition. Easter means the start of spring and that means the weather will finally cooperate with outdoor play. If your kids are anything like mine, digging is a favorite outdoor activity. 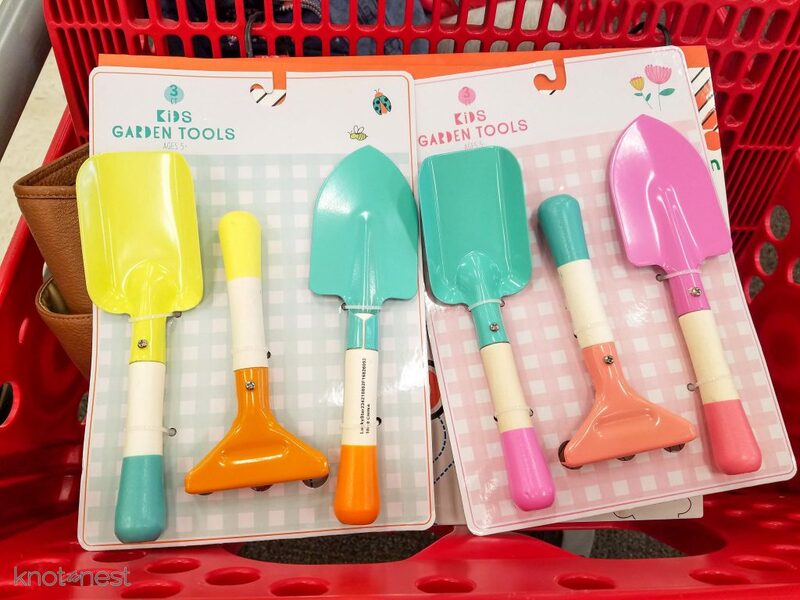 Fun outdoor items can include shovels, rakes, mini-watering cans, or even supplies to plant some veggies or flowers of their own. 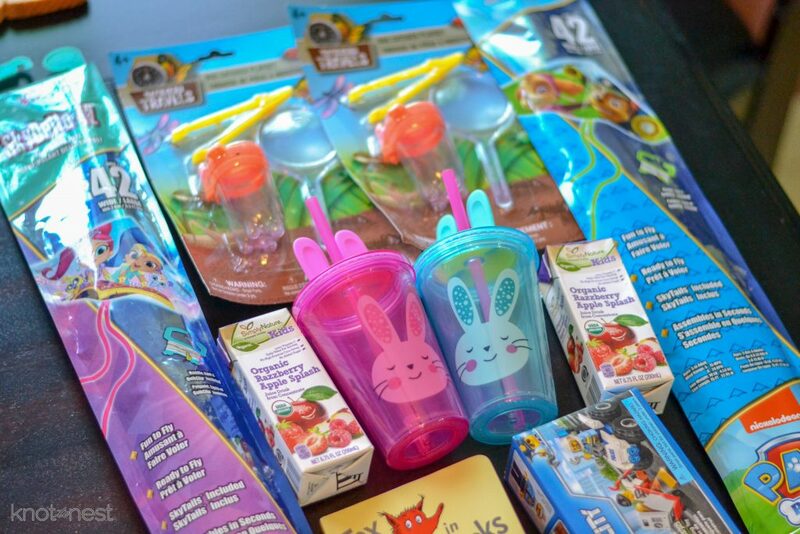 “Smovies“, or smoothies, are a huge hit in our house so it is always a hit when a fun cup or tumbler is included in the baskets. 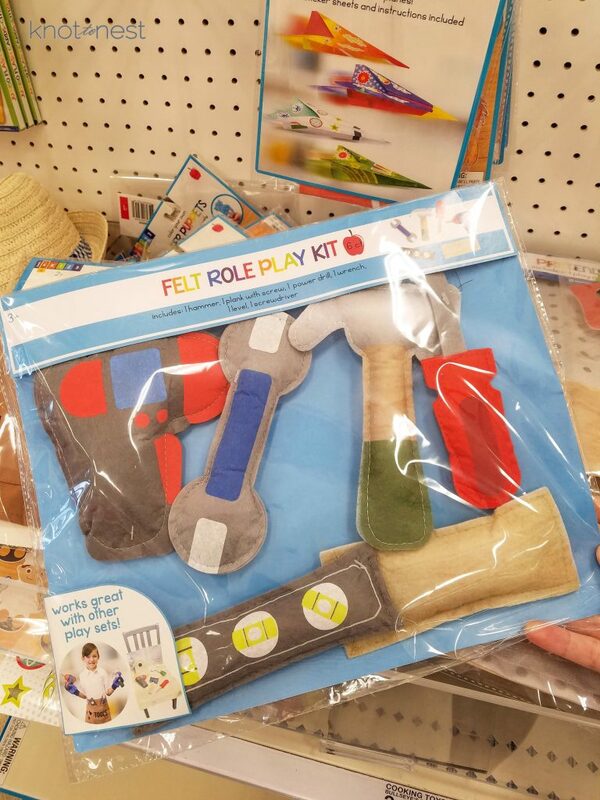 Any toy or activity that adds to outdoor fun is always a hit. Spring is a great time to get out and try flying a kite! And if you are lucky enough to get it up into the air, the kiddos love it! And hey, if you can’t the kids will still think it is funny watching you try… trust me! Shake off the darker colors of winter and brighten your child’s wardrobe with a bright new shirt or hat. 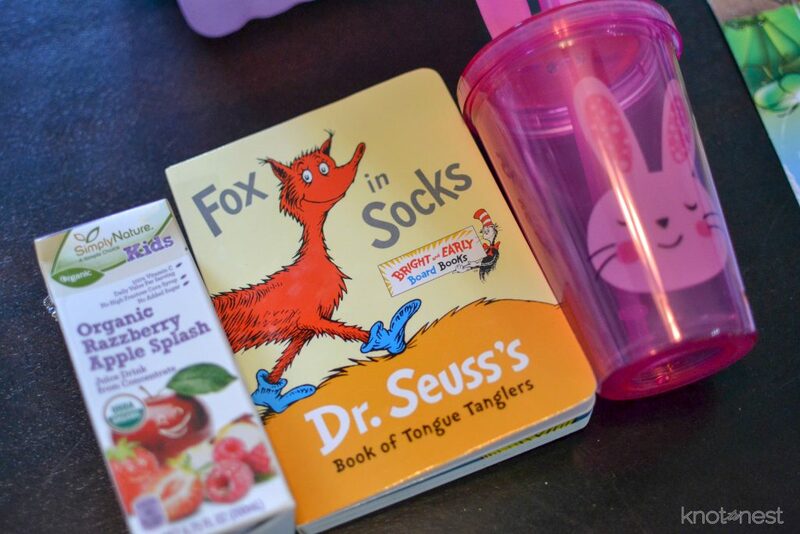 Coloring books, activity pads, new crayons or a paint set can lead to hours of creative fun for any little one. 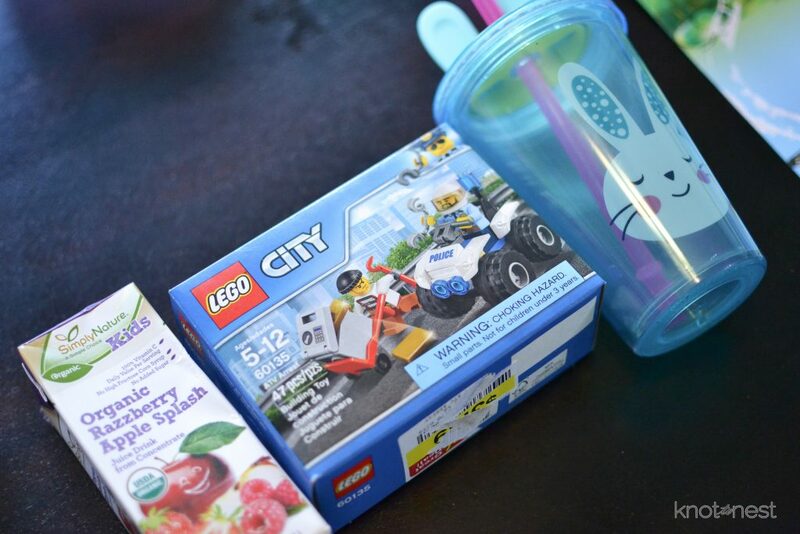 A small Lego set, a Hotwheel car, a doll accessory, card game, or felt toy pieces.. any sort of little toy will surely brighten any child’s day. Now I am not against candy, but usually, by Easter, I am just about over having candy in the house. Christmas then Valentine’s day… it just feels like candy is everywhere. I usually include a few pieces of candy, but I also like to include other non-candy treats such as a juice box or fruit snacks. 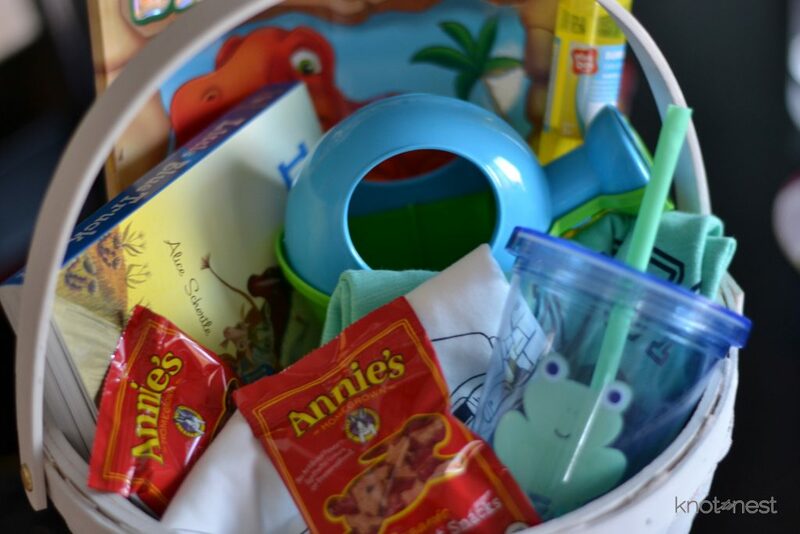 What fun sort of plans do you have planned for this Easter? Here’s some of the simple at-home fun we’ve had in the years past.